I cofounded Blognone.com, Thai tech news site in 2004 with my classmate Wason Liwlompaisan. 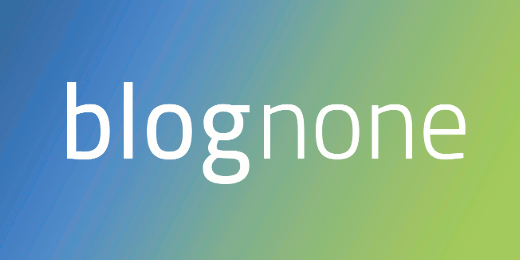 Blognone has grown into a leading Thai tech community since then. It has more than 3M pageviews/month (as March 2015) and spread into several sister sites, tech events and other initiatives to push Thai tech industry forward. You can see the latest statistics, milestones and other information.